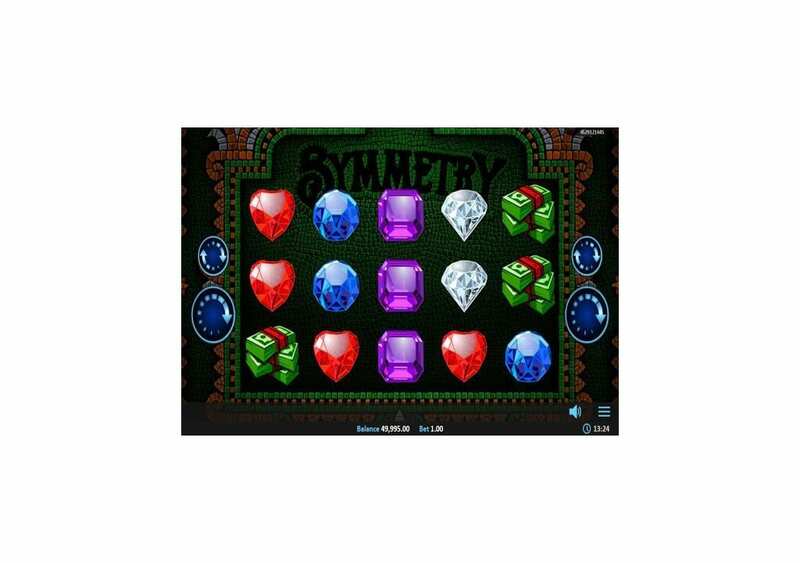 Symmetry by Realistic Games is a five reel game that offers ten stake lines through which you will be able to claim plenty of rewards and trigger many bonus features that can result in significant rewards. 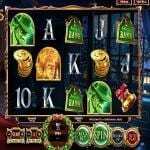 The slot’s visuals and gameplay look basic and straightforward but the game has much more layers than this, and you can discover these layers yourself when you spin the reels of the slot machine here for free to see for yourself. Our world is full of disorder and chaos, and this game allows you to enjoy some sensible patterns and symmetry and order. 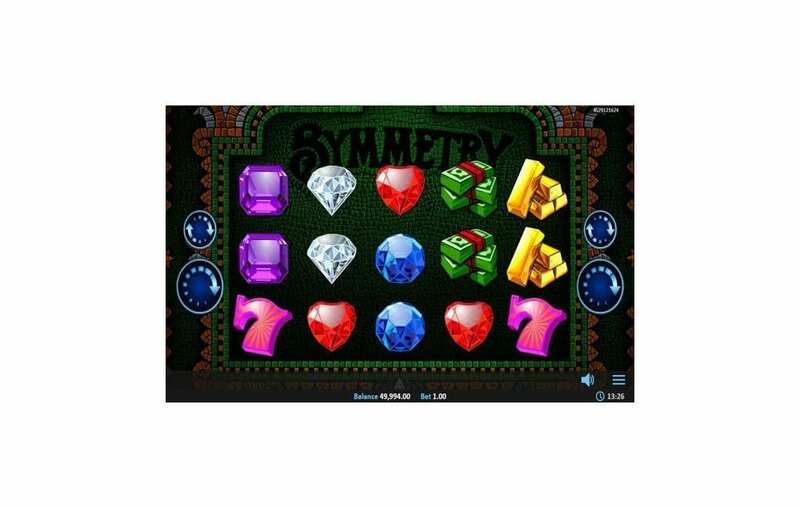 The slot machine is called Symmetry, which is a fitting name for what the game has to offer, and what the game is all about. 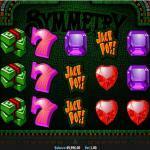 The slot machine comes with a set of unusual features and bonuses that are fun, and rewarding. You can try it out here for yourself to check out its features, gameplay and what it has to offer. 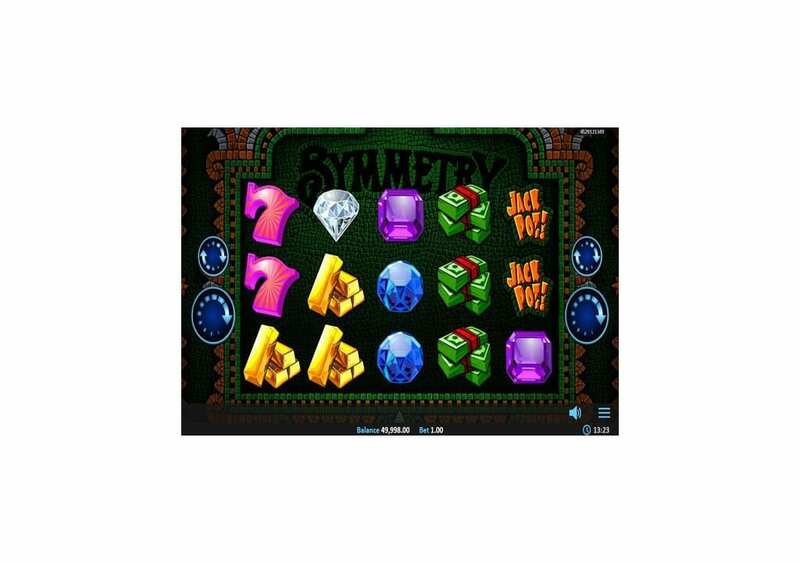 A lot believe that Symmetry in the world around us is a sign of harmony and beauty, which might be true, but symmetry in this slot machine mean much more than just harmony, it means a lot of rewards. The Realistic Games slot machine has five reels with ten paylines. The game might give the impression of being a straight forward slot, but when you start playing it, you will see there is much more to it. The slot machine has multiple bonus features, as well as line prizes that can guarantee you a rewarding stay. 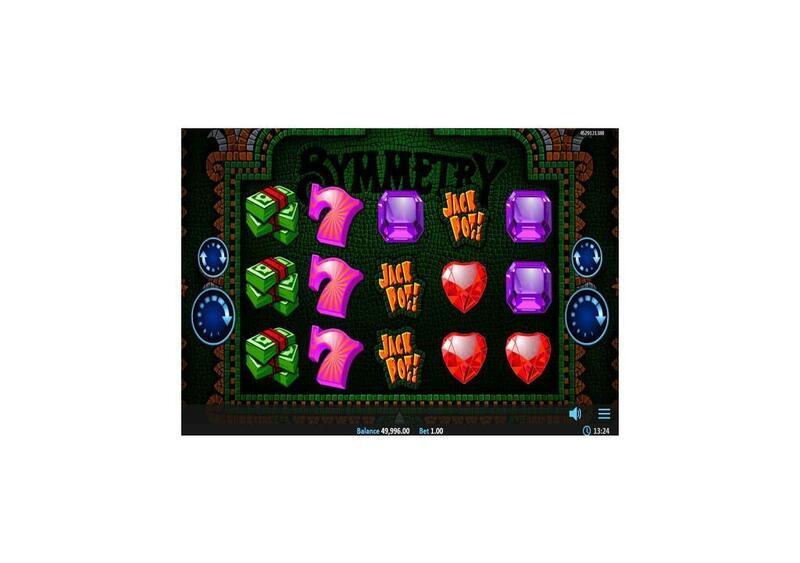 You can play the slot machine across multiple devices, including computers, laptops, and mobile phones. 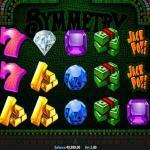 Symmetry is a high volatility slot machine, which means that you might go through more than a few dry-patches as you spin the reels, but on the other hand, you can claim some significant wins. 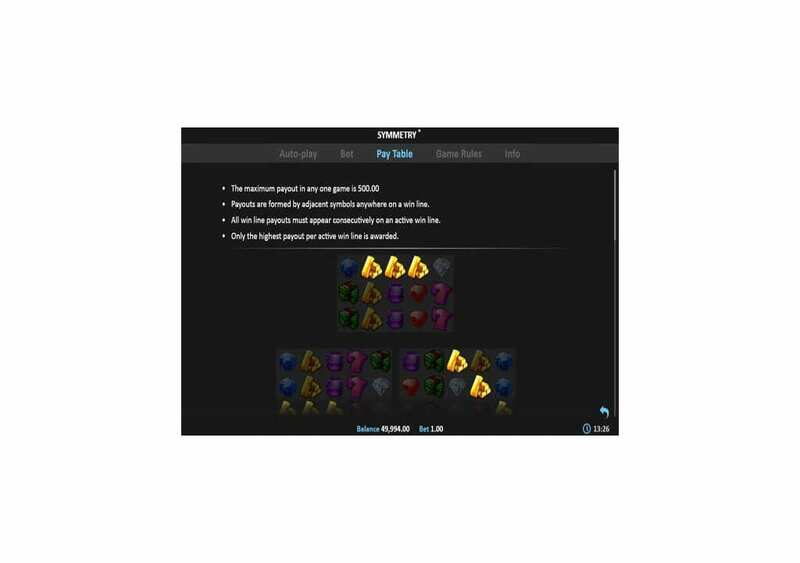 For example, there is a Jackpot prize that can give you a reward that is equal 250x the stake. The slot machine has a pretty basic and a straightforward format. The slot machine has five reels with ten wager lines. These stake lines can pay in any direction and any position on the reels as long as you manage to get three matching symbols on an active line. 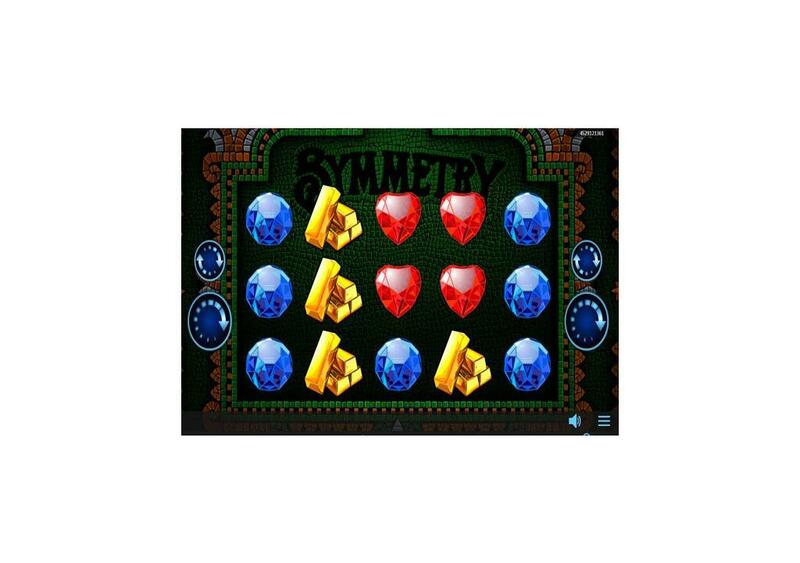 Since the game is all about symmetry and balance, you will see a simple background, which is symmetric, so if you do cut the game’s screen in half, they will be exactly identical. The background has green, black and orange colors that create the pattern that creates the backdrop of the reels. You will find the control panel buttons on the two sides of the games that allow you to spin the reels, and since it is about symmetry, the two buttons on the left, are the same ones as the ones on the right. There is the spin button, while the other can open the settings of the game where you can select auto spins, the bet, view the paytable and more. The symbols appearing on the reels include different jewels and precious stones like rubies, emerald, golden diamonds and more. 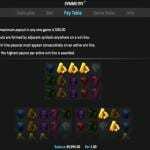 There is the also the Jackpot win symbol and the gold bars. Symmetry has ten paylines and five reels with three rows of symbols. 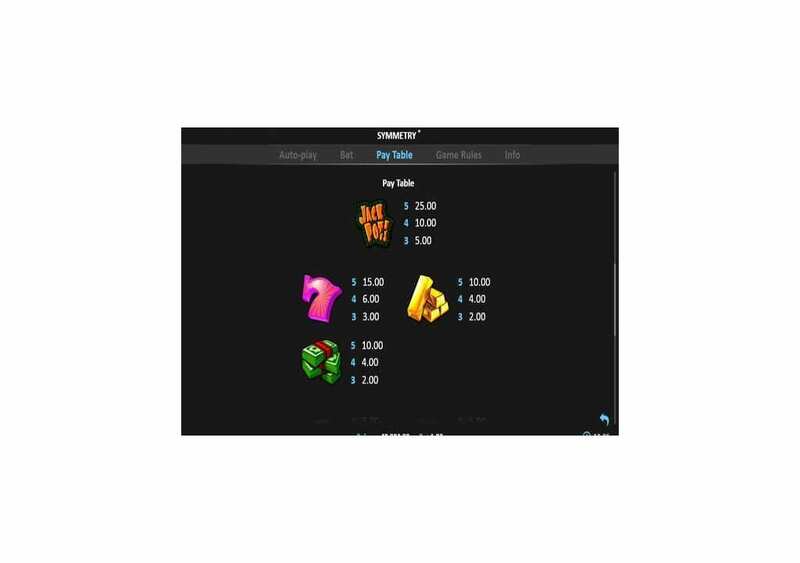 The slot machine has a unique payout system, as instead of having to match symbols from the leftmost reel, you will just need to get three adjacent symbols on the lines, in any positions. Therefore, you can expect more and better-winning chances whenever you start spinning the reels of the game when you compare it to regular slot machines. The biggest payout that the slot machine can give you in term of lines prizes is equal 2500. You can claim that reward when you manage to get 5x of the Jackpot Win symbols on an active payline, anywhere on the reels. You can find all of the details regarding the payouts of the game at the paytable. You will be able to open it by clicking on the setting button at the bottom right side of the screen, then clicking on the Paytable. As for information regarding the bonuses, they are under the Rules button. Although the game looks simple and straightforward, that does not mean that it will not come packing bonuses and features. 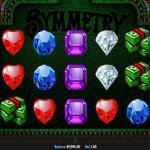 The game has a Bonus round and the Symmetry Bonus. You will be able to enter the bonus round if all five reels of the slot machine stop spinning with the same three symbols in the same positions. When the bonus round starts, you will click on the start button, and this will result in the random choosing of a reel. All of the reels that do not have the selected symbol will re-spin and are going to land with one, two, or three of that symbol. 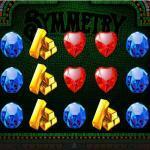 The game triggers the Symmetry Bonus whenever you trigger the bonus round with a symmetrical pattern. The Bonus will create a symmetrical pattern when reels one and five are the same and reels two and four matches each other. When that occurs, a full house of the selected symbols will be guaranteed and will cover the entire set of Reels to result in massive rewards.